We are also showcasing one of our amazing instructors each month, and this month, we are featuring Hallie Edmonds. Hallie joined us 5 years ago after one of our fitness instructors told her about us. Read on to find out more about her! Tell us a little about your dance background. I grew up in Tucson where I trained at Academy of Ballet under Linda Walker and Carolyn Hutchinson and later Gary Mackenzie. It was here that I studied ballet, jazz, and character. I danced for their company, Tucson Regional Ballet, for 6 seasons and danced as a “guest artist” for them for 1 year while I was in college. 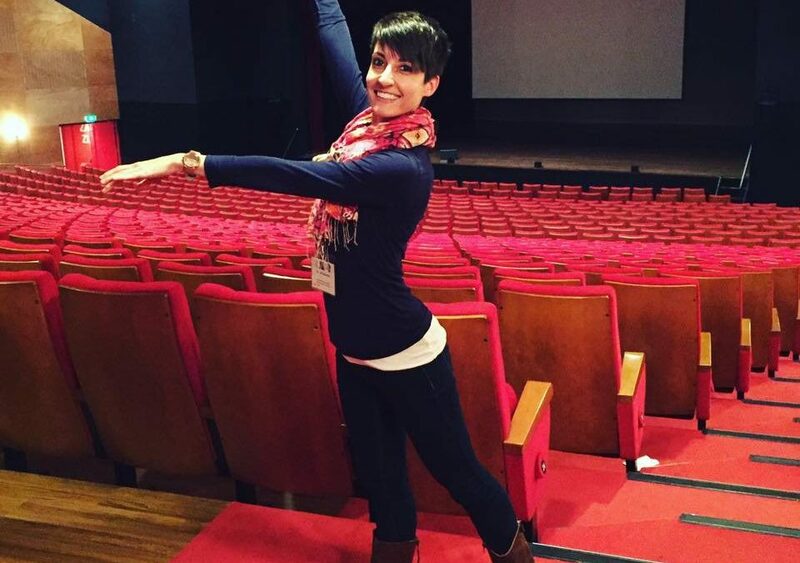 While attending the University of Arizona, I took ballet, modern, and jazz classes in the dance department. When I moved to Phoenix, I took classes with Ballet Arizona, Mesa Community College, and Scottsdale Community College and completed my Pilates certification. I performed with the Arizona State University dance program and was a company member with Treeline Dance in Phoenix under Jenny Showalter.Tell us about how you first came to BFF. 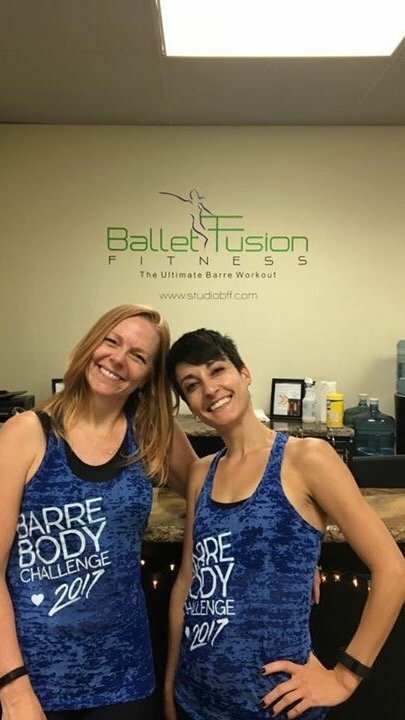 I actually completed my Pilates certification with BFF instructor Jackie Weinstein who told me about this “great ballet studio who was run by this amazing woman named Lisa.” I emailed Lisa asking if they were in need of any more ballet instructors, and Lisa invited me in to take and then teach a class. How long have you been an instructor at BFF? What is your favorite thing about teaching at BFF? The people: I always look forward to coming to the studio after a long work day. The instructors, staff, and clients are some of the best people I know. What is your favorite thing to teach at BFF, either a class or a skill? If someone was thinking about joining but wasn’t sure, what would you tell them? 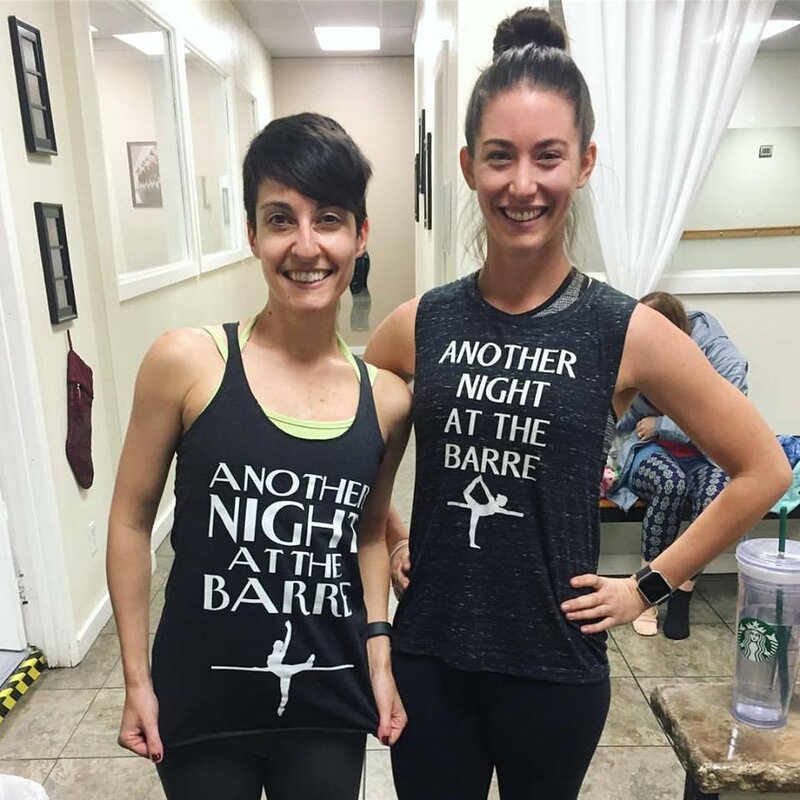 We’re not just a dance or fitness studio; we’re a community of supportive people who truly enjoy just working out and having fun. We welcome all exercise backgrounds and levels and want nothing more than to help you achieve your fitness goals.